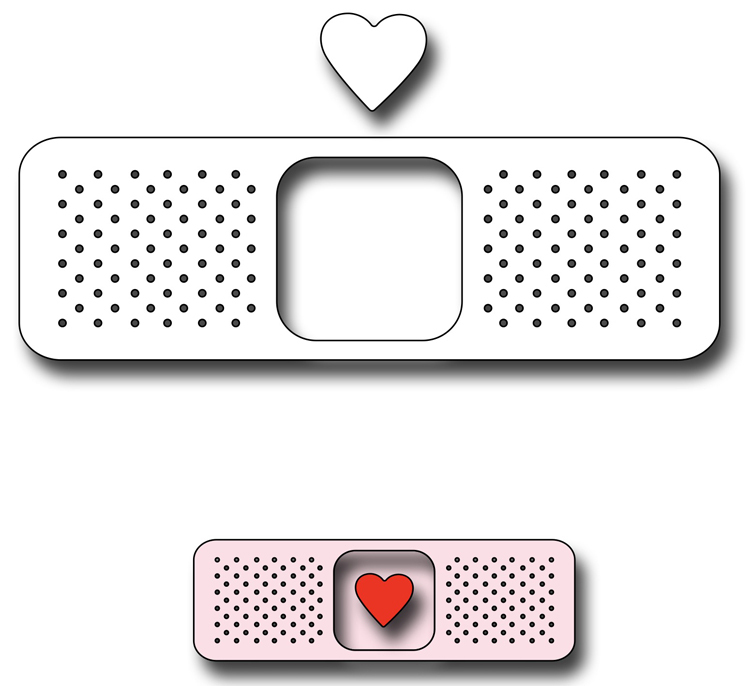 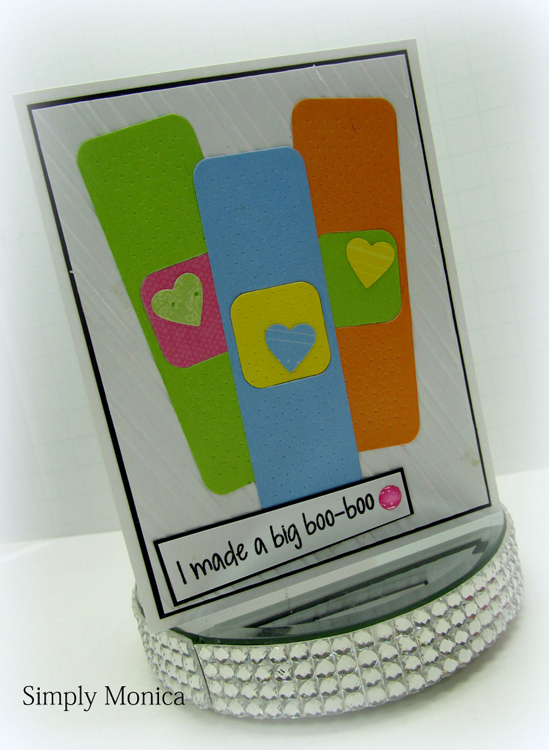 This is a simple and cute band - aid die measuring 3.15" x 1". 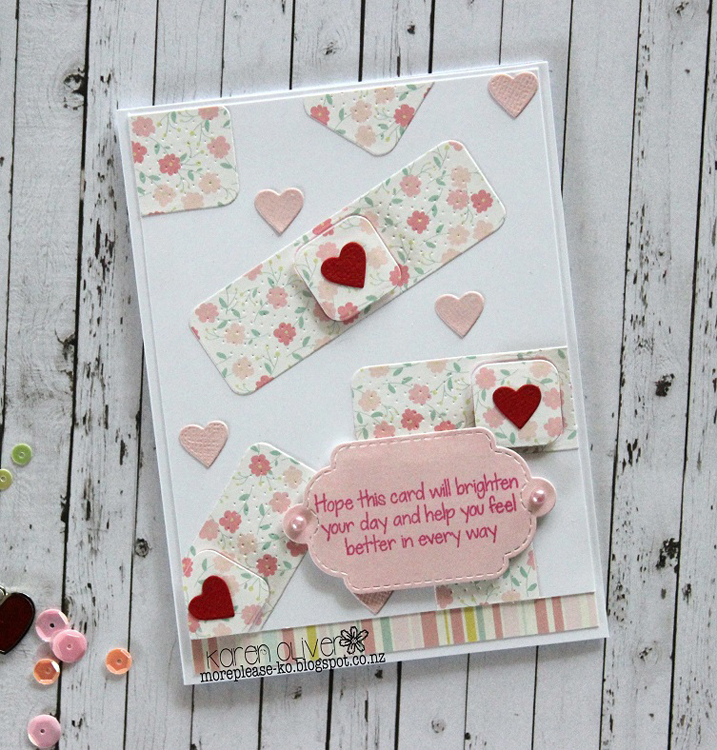 Nested in the center is a little heart which you can use as an optional addition to the bandage, or separately. 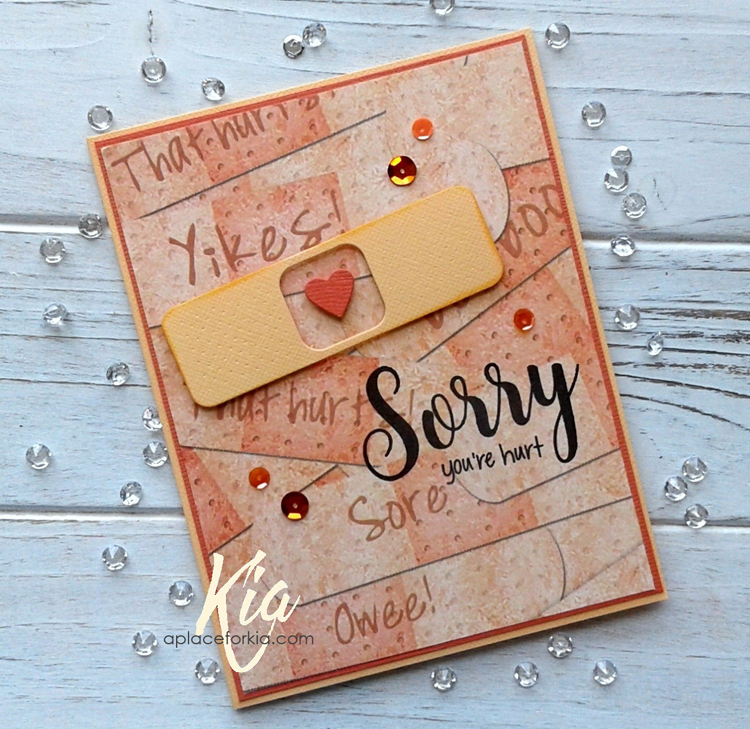 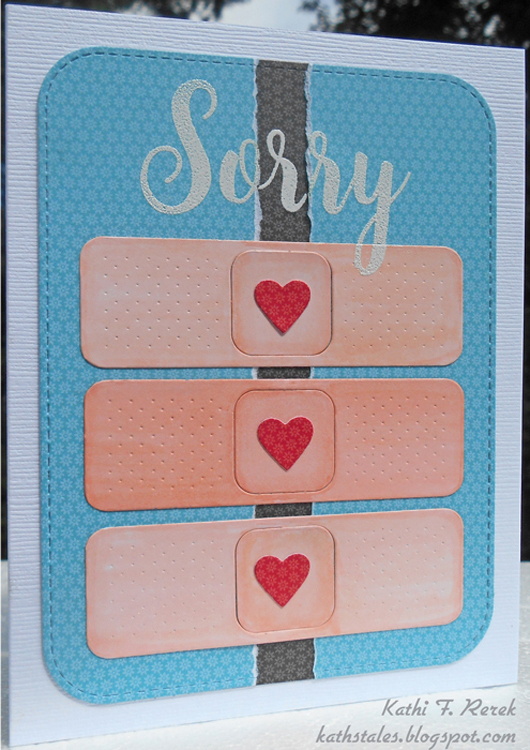 This is a great die for an easy get well card!